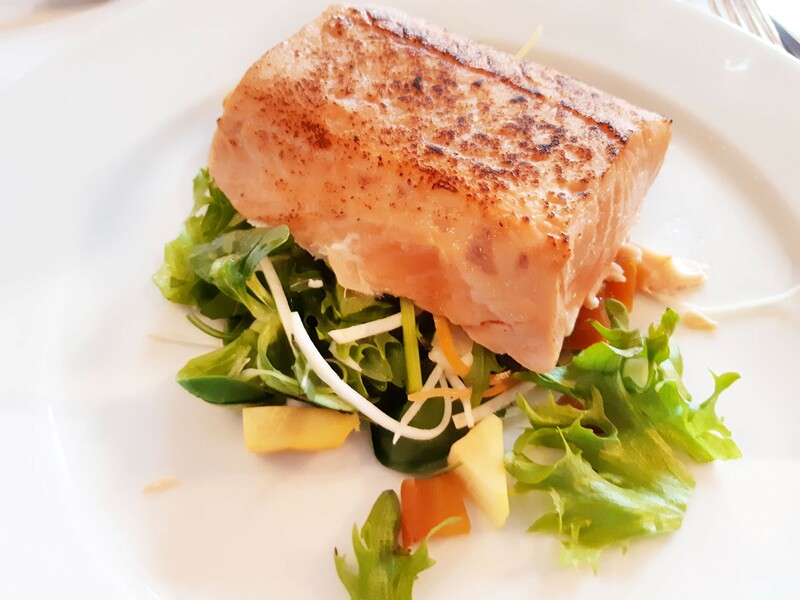 #WorldOceanDay: How do you save the equivalent of a year’s worth of fish caught in the Mediterranean Sea? 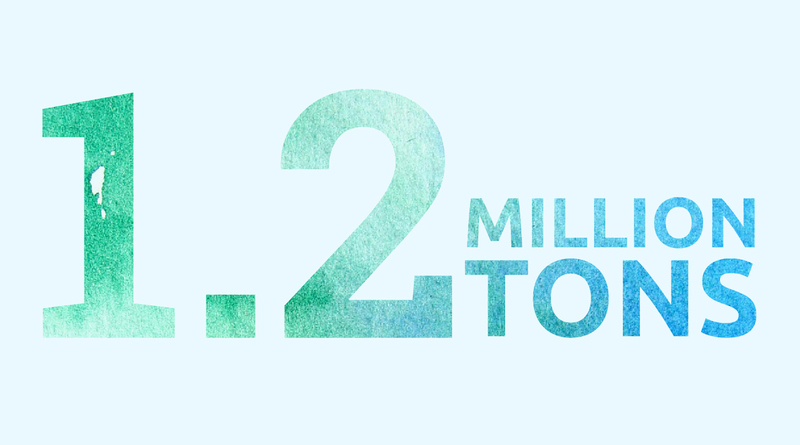 The contribution to conserving marine life that we make at Veramaris can be precisely quantified: it's a huge 1.2 million tons per year. 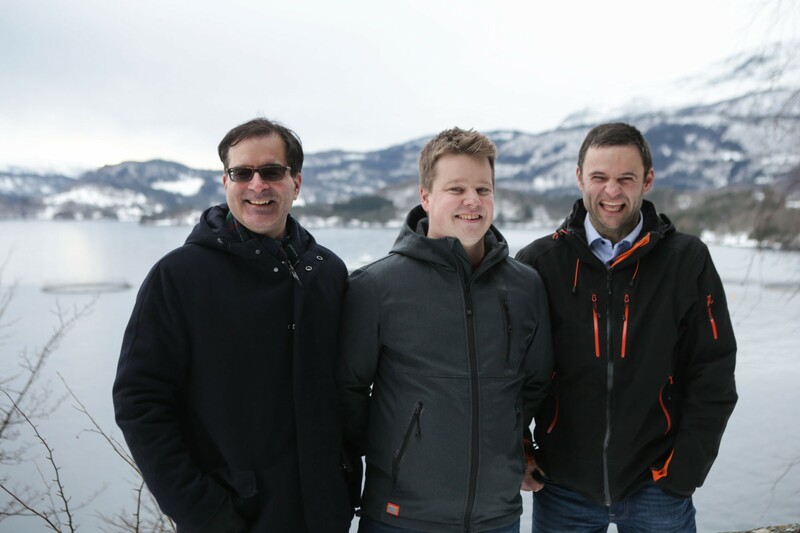 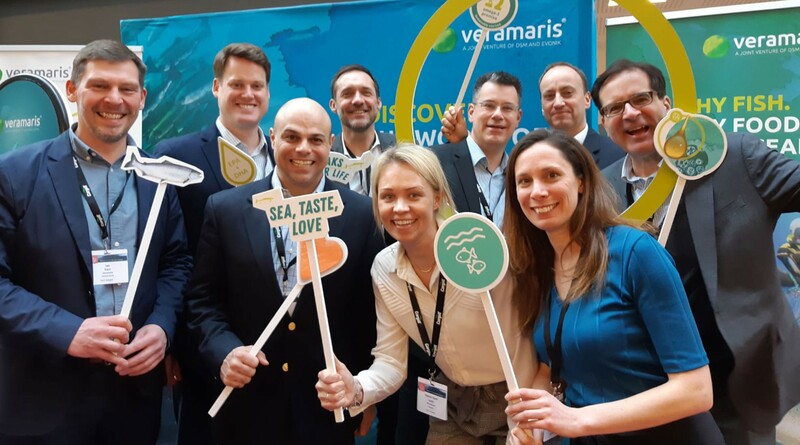 Karim Kurmaly and Frank Beissmann talk about the strategic outlook for Veramaris and its role in enabling continuous growth of the aquaculture industry. 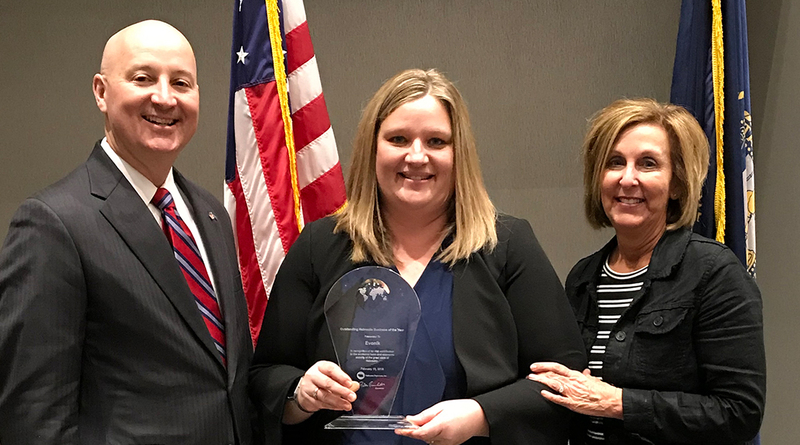 The Nebraska Diplomats have awarded Evonik the honor of “Outstanding Nebraska Business of the Year” for its continued commitment and expansion in Nebraska, USA. 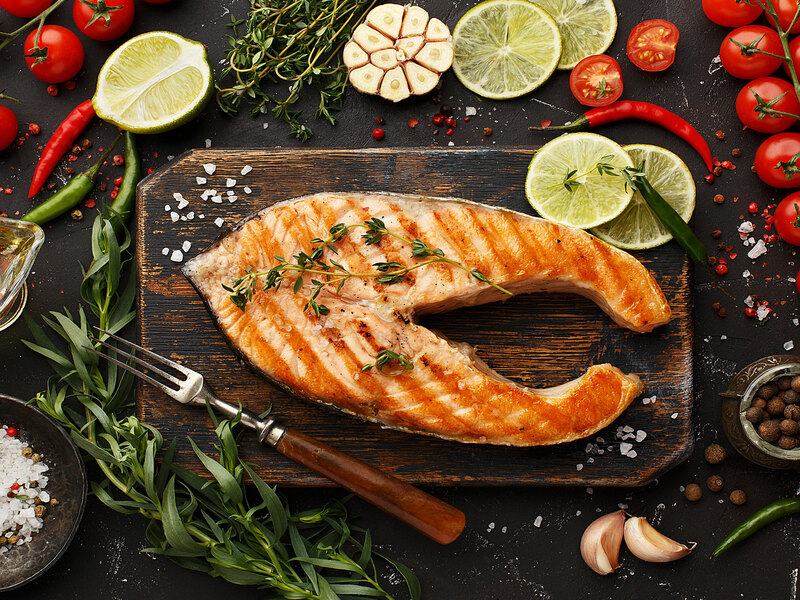 Veramaris has developed comprehensive knowledge of salmon consumers and the salmonid industry value chain through innovative product analyses, surveys, interviews and focus groups. 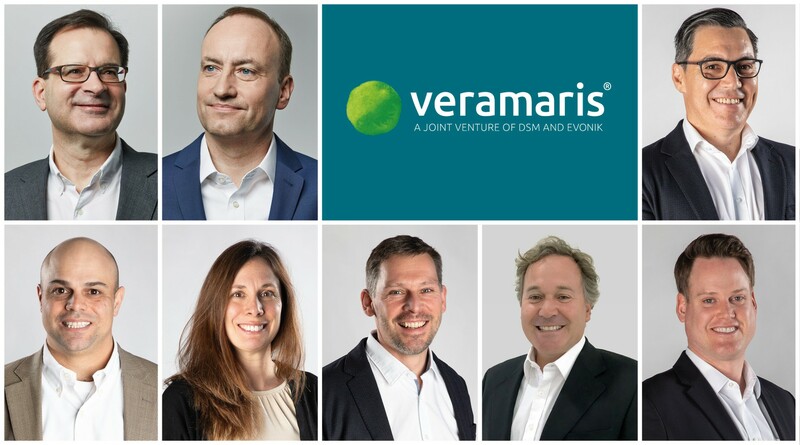 Six seasoned professionals have recently joined Veramaris to accelerate the launch of its natural marine algal oil. 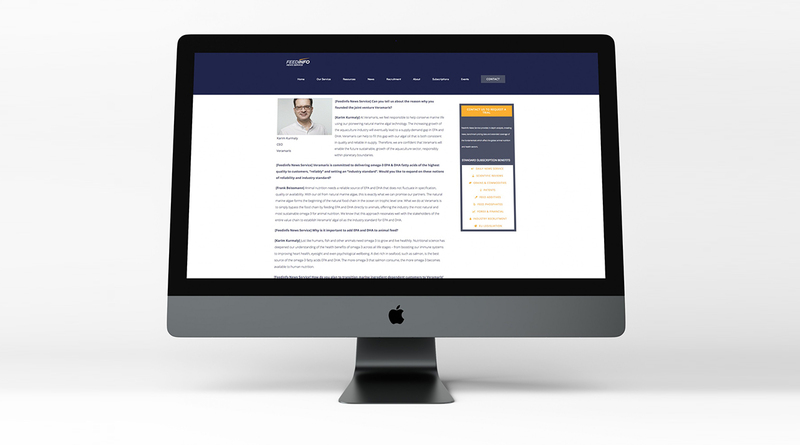 In this area you can find selected photos on corporate topics and footage about Veramaris.